Labour left, right and centre: Who’s poised to replace Corbyn? 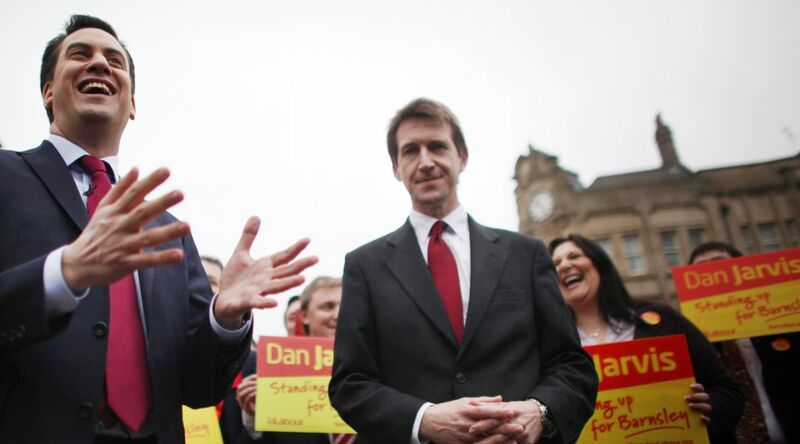 Betting News > Politics > Labour left, right and centre: Who’s poised to replace Corbyn? With Jeremy Corbyn just 7/4 to be ousted as Labour leader in 2016, there’s no stopping speculation on who could replace the 66-year-old Islington MP at the head of Her Majesty’s Most Loyal Opposition. Lisa Nandy is seen as the head Corbynite in Ladbrokes’ market, with the 36-year-old Mancunian, who holds the Energy and Climate Change brief in the Shadow Cabinet, taken very seriously at 8/1. Incidentally, Nandy’s junior colleague in the Energy team, 25/1 Norwich South MP Clive Lewis, is also often mentioned as a potential future leadership challenger from the left, but the fact that the 44-year-old only entered the House of Commons in May means he may not even run next time. Angela Eagle, Corbyn’s First Shadow Secretary of State, has rocketed into the running at 16/1, after her barnstorming Prime Minister’s Questions standoff with Chancellor George Osborne. 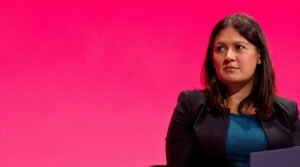 Having been a junior minister in Tony Blair’s government, Eagle may be as unifying a figure as Labour currently posses. It’s difficult to see the next Labour leader coming from the, shall we say, ‘pro-business, pro-war’ wing of the party, with 16/1 shot Chuka Ummuna seemingly in big trouble in his constituency, with boundary changes set to wreak havoc between now and the next election. Fellow 16/1 shots Alan Johnson and David Miliband (who’s no longer an MP) are extremely unlikely to be involved, while 25/1 pair Chris Leslie and Rachel Reeves will surely bide their time until conditions are more suitable. That could be decades away. Shadow Foreign Secretary Hilary Benn, hardly a vehement Capitalist but a supporter of military action in Iraq and Syria during his 16 years in Parliament, looks to be the putative head of the politicians formerly known as New Labour, and is the shaky 3/1 favourite for next leader. The Labour party doesn’t really have a discernible centre, just MPs who have yet to be defined, which is why the likes of ex-paratrooper Dan Jarvis (5/1) and former Director of Public Prosecutions Keir Starmer (16/1) are relatively prominent in the betting. Both appear to have stayed ‘above the fray’ during recent tensions, and could court MPs from both wings of the party if and when a leadership challenge materialises. Other MPs in-and-around this boat include 25/1 Welshman Stephen Kinnock, although his famous surname is likely to be a hindrance, and 50/1 longshot Luciana Berger.